Beautiful lots with a great view and mature trees. 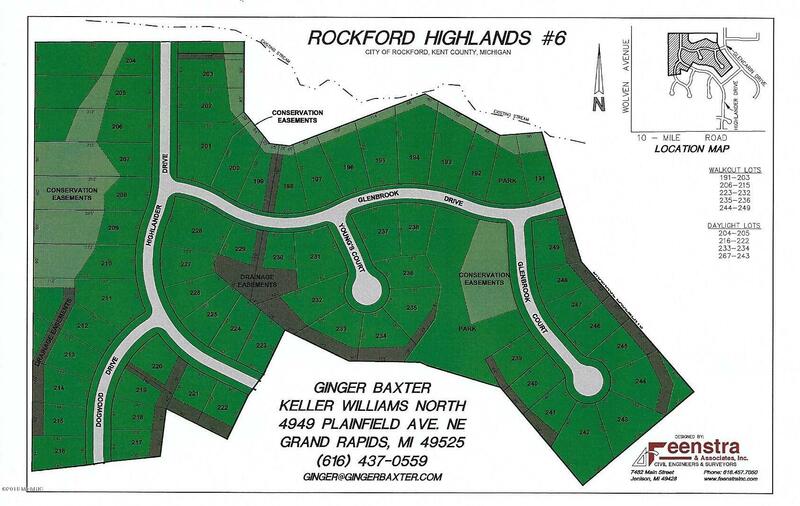 Located in the City of Rockford close to the downtown shopping, the Grand River, and the White Pine Trail.Come see our great lots waiting for you to build your dream home on and become part of the awesome Rockford community! *Please note that building a home on these lots is reserved for Eastbrook Builders only.